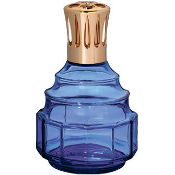 Imperial Galleries is your complete resource for Lampe Berger lamps, fragrances and accessories. The lamps destroy odors and clean the air. 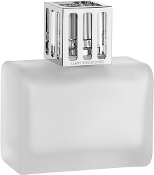 The finest fragrance lamps are produced by Lampe Berger using a variety of materials and in many colors and shapes. 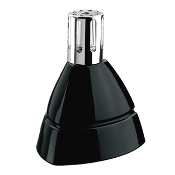 All the Lampe Berger lamps are properly vented for the best fragrance dispersion and safety.